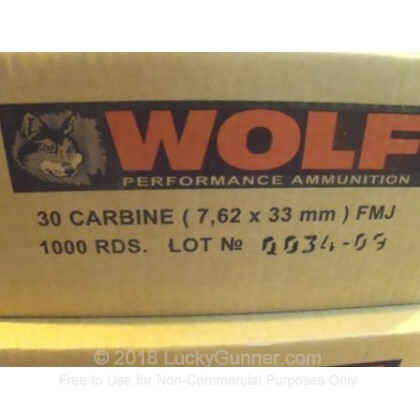 Newly manufactured Wolf Polyformance is great for target practice, tactical training, and general all-around fun-loving plinking. 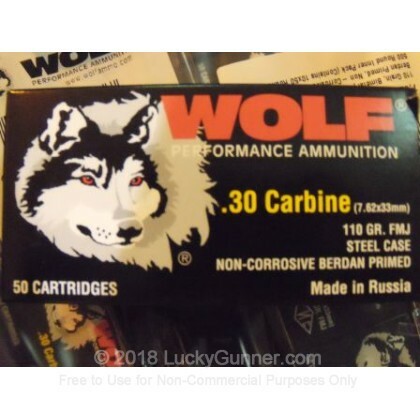 This product is Manufactured in one of Wolf's legendary production facilities in Russia. Each round is steel-cased, berdan-primed, non-corrosive, and non-reloadable. 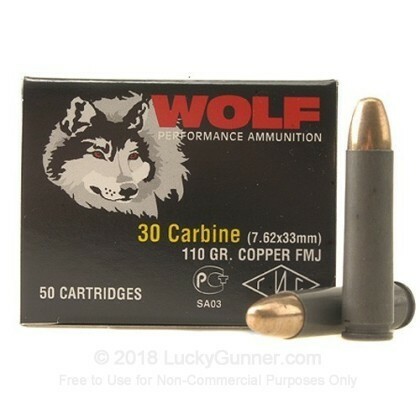 We don't have any reviews yet for this particular 30 Carbine ammo from Wolf. 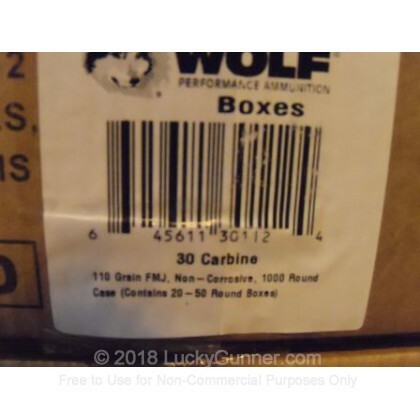 If you'd like to be the first to review this particular 30 Carbine ammo from Wolf, fill out the form below.